Welcome to 2343 Greenwich Street! 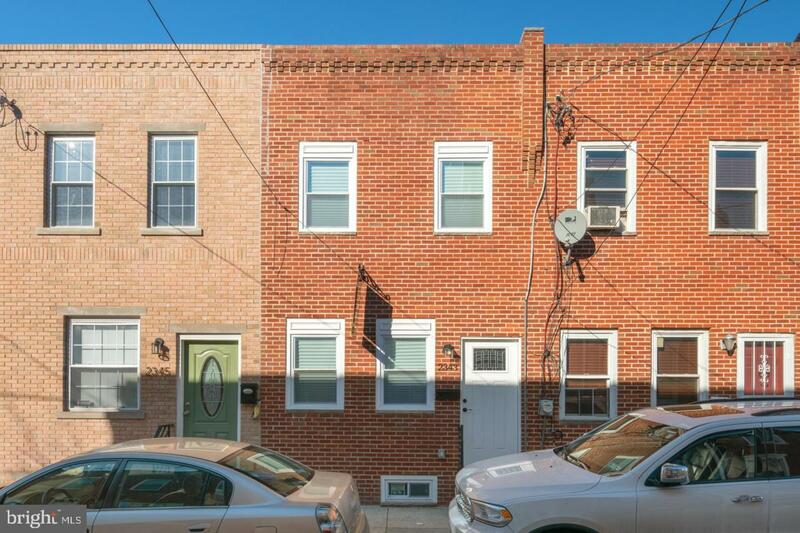 This amazing 2 bedroom, 1.5 bathroom home in Point Breeze is located on a great block with new construction all around. This beautiful home features top of the line finishes throughout and is unlike any other rehab. 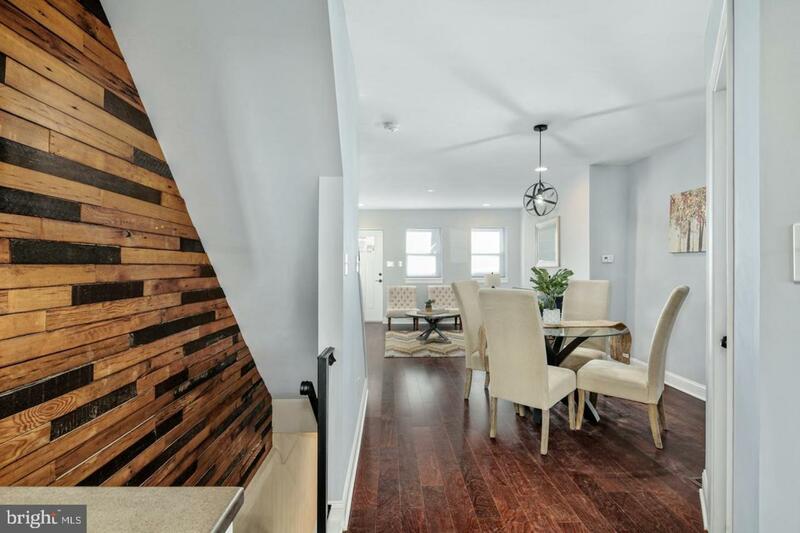 This gorgeous property was completely redone from top to bottom and includes a gourmet kitchen, custom lighting fixtures, reclaimed wood pallet wall, recessed-lighting, hardwood flooring, a fully finished basement, a large outdoor space, central air and heat, and so much more. This home has been rehabbed from top to bottom including all new mechanicals, windows, and roof. The first floor features an open concept living and dining area, a large powder room, and chef's kitchen with modern shaker and glass panel cabinets, quartz countertops, and stainless steel appliances. From the kitchen, you will walk out to your spacious rear patio enclosed with privacy fence large enough for a large table/chairs and grill. The fully finished basement is a perfect extra space for entertaining. 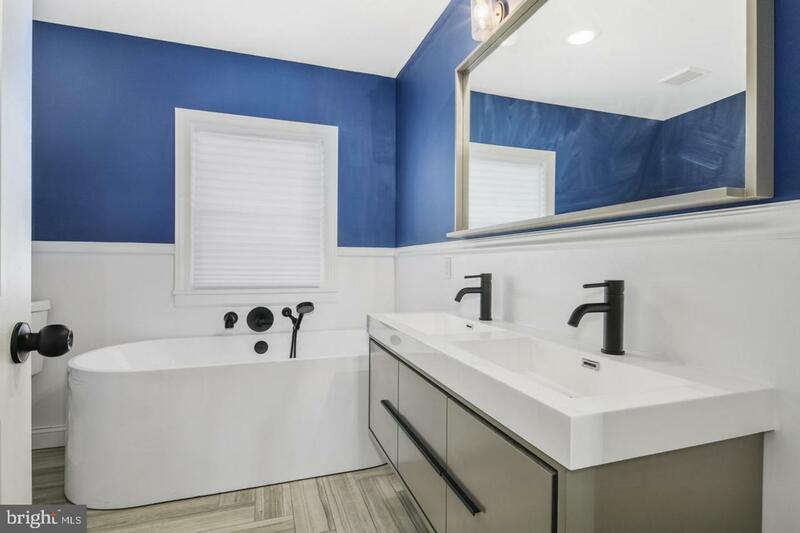 The second floor includes two bedrooms, each with a large closet providing ample storage and a full spa like bathroom including a modern floating tub and a stall shower. 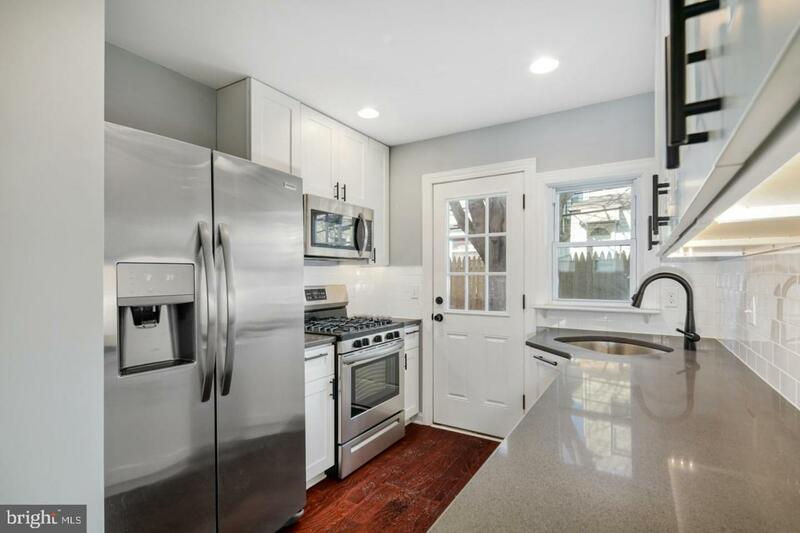 This unbeatable location is just a short walk from dining and nightlife, public transportation, and right off the developing Point Breeze Ave commercial corridor. We welcome your showing today!